Revino.ro has launched the first episode of a series of documentaries that aim to highlight the potential of Romania’s wine tourism. Wines of Romania – Pure Experiences is an upbeat documentary shot as a travelogue that follows Robert Marshall, an Englishman living in Romania, throughout his journey to discover local wineries and the picturesque surrounding regions. The protagonist of the series is Robert Marshall, a wine specialist interested in learning more about Romanian grape varieties. To this purpose, he travels around the country at weekends and discovers where the local grape varieties grow. The first episode follows him as he travels to the birthplace of the native white grape variety – Feteasca Regala. The protagonist of the series is Robert Marshall, a wine specialist interested in learning more about Romanian grape varieties. To this purpose, he travels around the country at weekends and discovers where the local grape varieties grow. The first episode follows him as he travels to the birthplace of the white grape variety – Feteasca Regala. 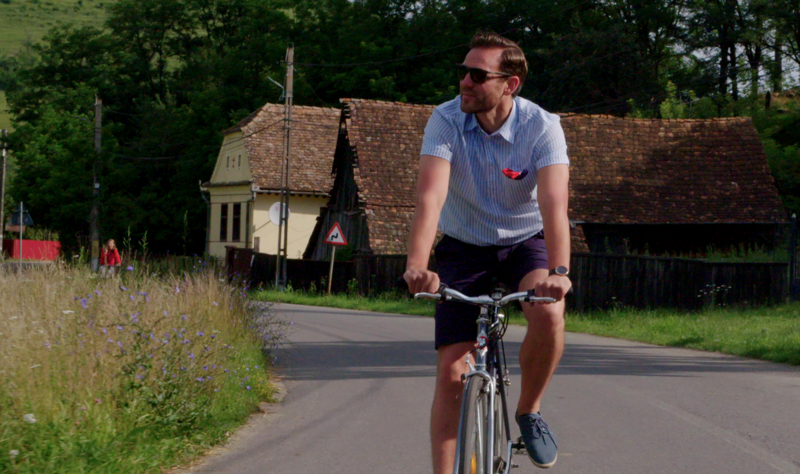 Cycling around the countryside, he visits several places in central Romania and takes in the beautiful landscapes while experiencing Romania’s authentic culture and rich history. The people he meets, passionate about their lives and work, share with him their unique experiences and stories. The documentary captures his colourful journey, seasoned with food and wine tastings, laughter and even dance. 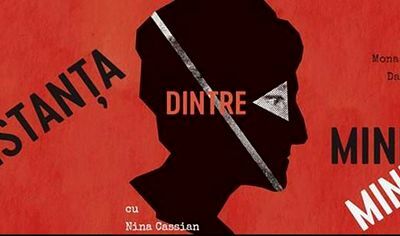 The documentary is a project of Alina Iancu, founder of Revino.ro and CrameRomania.ro, two platforms promoting the potential of Romania’s wine tourism, and Black Hat Production. “The idea of a documentary in which we highlight the relationship between Romanian wineries, local grape varieties, and regional leisure activities offered by the local communities came from a desire to show tourists some of the great experiences that Romania can offer,” said Alina Iancu. The first episode of Wines of Romania – Pure Experiences is a self-funded project was shot this summer. The film is produced by Black Hat and directed by Catalin Cazacu.